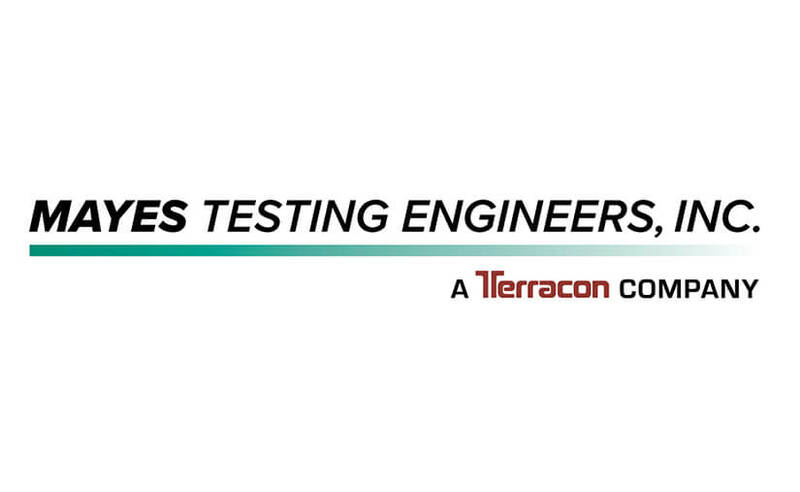 Mayes Testing Engineers (Mayes) has joined Terracon as Mayes Testing Engineers, A Terracon Company. Locally owned and operated in Lynnwood (Seattle), Wash., for the past 25 years, Mayes is known as one of the largest providers of construction quality assurance services in the Pacific Northwest with in-depth welding, concrete, soils, masonry, asphalt, and non-destructive testing experience. The Mayes team provides special inspections, materials testing, condition surveys and other materials consulting for owners, developers, architects, contractors, and structural engineers.